Your role as a local association is to help us grow our great game, and through our Local Centre partnerships, we aim to provide the most current marketing, administration and coaching resources to our Aussie Hoops Centres supporting them to achieve that. 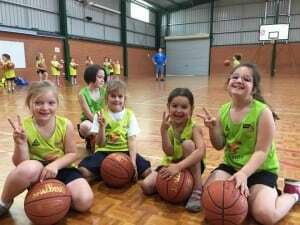 Our goal is to develop local associations and other affiliated providers to establish an effective and consistent participation pathway at an introductory level, and we are confident that Aussie Hoops is the most effective program to transition new 5-10 year old participants into local competitions during 2018 and beyond. Access to an online Aussie Hoops coaching course, commensurate to the Community Coach level. 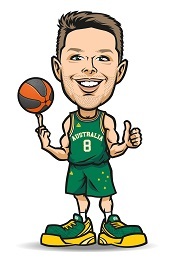 Access to Aussie Hoops Coordinator Development resources and webinars. Access to insights on best practice for introductory sports programs in coaching, marketing and other areas. Access to a dedicated Aussie Hoops website, as well as Aussie Hoops social media platforms. Access to a market-leading online registration and payment gateway. Access to database collation, segmentation and reporting capabilities. 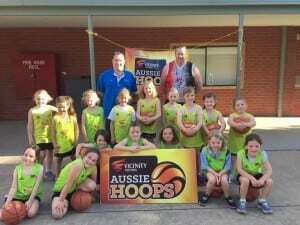 Capacity to act as as an endorsed deliverer of the Aussie Hoops program through Sporting Schools (where the Centre is delivering a modified Aussie Hoops program with approved resources), and the associated benefits with this endorsement. A complimentary ‘Local Centre Starter Kit’ including coaches’ bag, basketball, markers and whistle; as well as guides for Coaches, Coordinators and Families. Access to a variety of digital templates that can be utilised as and when required. Access to a variety of nationally approved Aussie Hoops coaches resources. Broad promotional benefits from national advertising and promotional campaigns. A professionally designed co-branded logo representing the Aussie Hoops logo and the Local Centre.  25% discount on selected range off official Basketball Australia equipment. Prioritised consideration for involvement in National Team events in Australia including game-interval activations and supporting community activities. Additional consideration towards any bid to host an Australian Junior Championships event. Ticketing offers to selected events such as WNBL Cluster Round. Subsidised freight on participant packs.